The Agnus Dei is an icon, usually carried in the form of a wax tablet, kept as a reminder of perfection- specifically the perfection of Jesus sacrifice to atone for the sins of humanity. 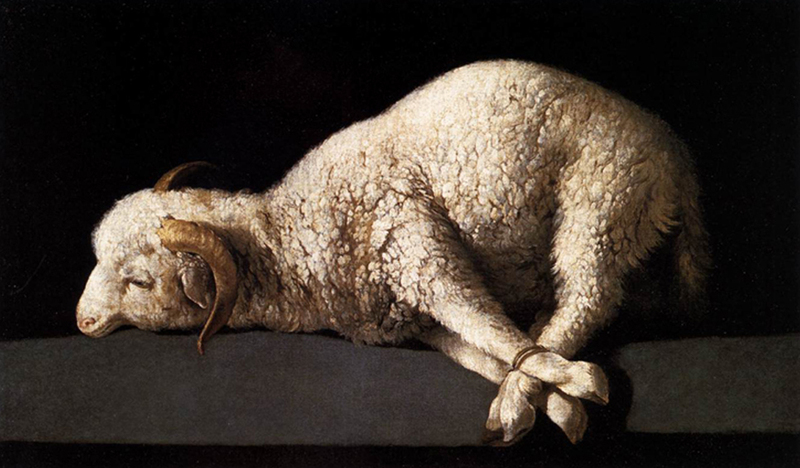 In terms of design, we aren't sure that the world needs more icons of perfection, (although the agnus Dei certainly is a very romantic way of communicating that idea). We also have a deep interest in dirt, and in the earthly and the crude- an aesthetic that can be evoked from material experiments and anomalies. The lecture explores the studio's work and our efforts to reconcile these two impulses.